A single passenger drone was announced at CES, will you be getting one? CES brought us some awesome new tech last week, one of which was the world’s first single passenger drone. Yep, a drone that can carry a person! Created by Ehang, a company out of China, gave some pretty impressive info out about this drone. The drone has a 12 inch display in front of the passenger, upon entry you can input a destination and the navigation will choose the safest and quickest route. 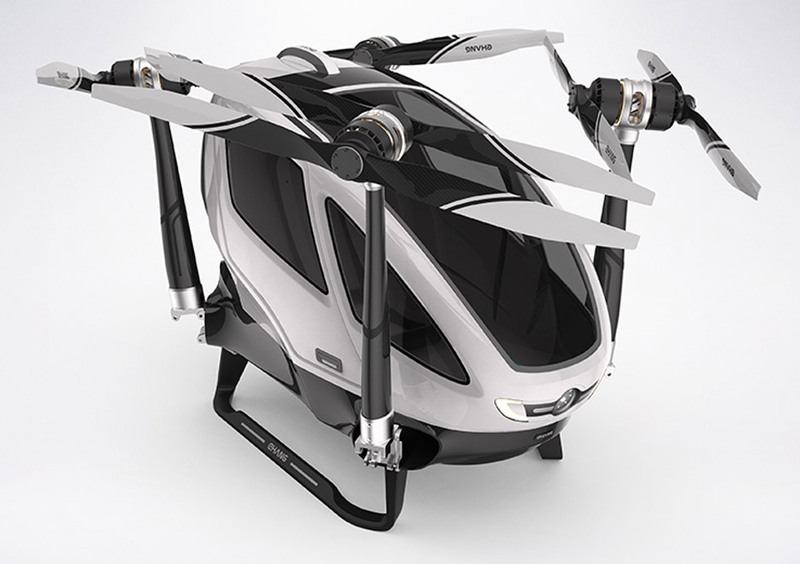 Ehang has called the vehicle the “safest, smartest and eco-friendly low-altitude autonomous aerial vehicle aiming on providing medium-short distance transportation solutions”. The drone also has no passenger override option, which means, you don’t need a pilot’s license to hit the skies with it! Now to the cost, that will keep most of us from getting our hands on one… the sticker price is about $300K – maybe a new Uber Air?